This project involves the construction of 1,422 units of semi-detached single storey houses. Projek Cekap has always been a conventional contractor, this is their first time using a formwork system for one of their housing projects. the site team was able to cast 2 houses per day over the formwork area of more than 6,000 sqm. 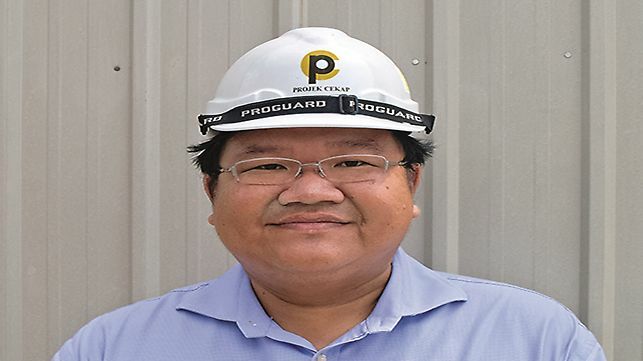 We are impressed with the service provided by PERI Malaysia. We had all the equipment on site in less than 3 weeks after our order. German design : you can see it, touch it and feel it in every PERI system component. 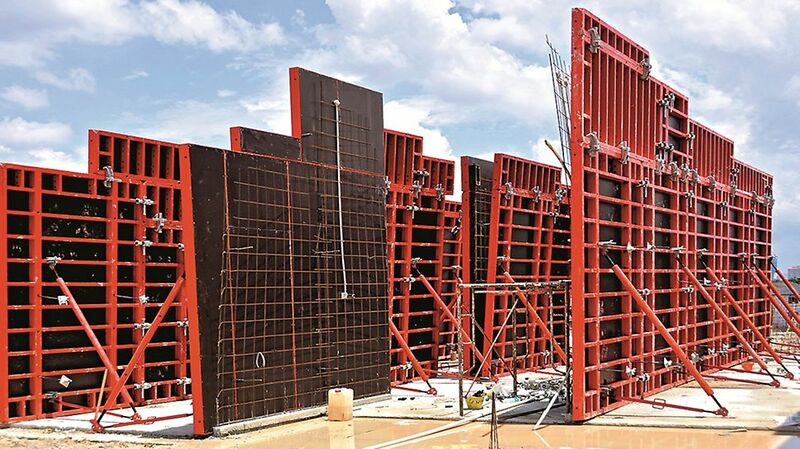 PERI TRIO Panel formwork was chosen to enhance the efficiency, flexibility, speed and cost saving.